This is an incredible offer!! 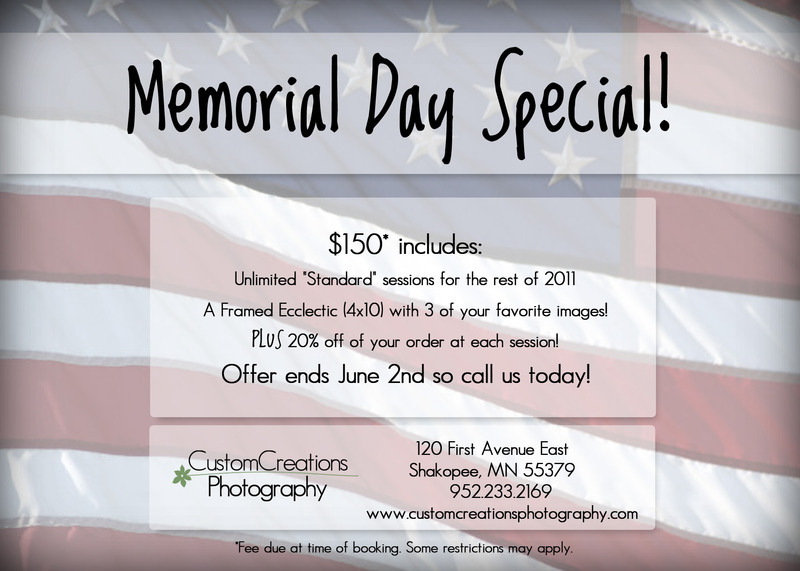 -PLUS 20% off your order at each session! !